Preparation Methods & Dosage :Celery seed can be used in teas and soups. It can also be found in as an extract in supplement form. 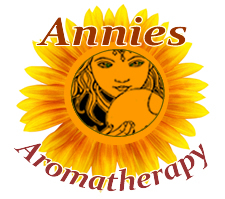 The essential oil is produced by steam distillation from the whole or crushed seeds. Celery seed has a fresh, spicy and warm scent. Celery Side Effects: If you should not use diuretics, you should not use celery seed. The herb does not cause sensitivity to sunlight by itself, but it can cause increased risk of sunburn in people who take prescription ACE inhibitors to control high blood pressure. The original plant, wild celery, which grows throughout southern Europe, had an acid and bitter taste. 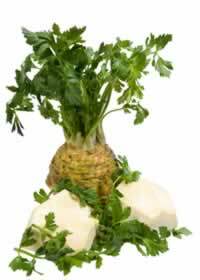 Italian farmers developed what we now call celery in the seventeenth century. Celery is a fussy plant to grow, and is not one for the novice gardener. Celery needs just the right combination of sun and shade and rich, well composted soil. Maud Grieve. "A Modern Herbal" Harcourt, (1931) Carminative stimulant, diuretic, tonic, nervine, useful in hysteria, promoting restfulness and sleep, and diffusing through the system a mild sustaining influence. Good combined with Scutellaria for nervous cases with loss of tone.